I had a request for more photos–here they are! As always, click on photos to enlarge. 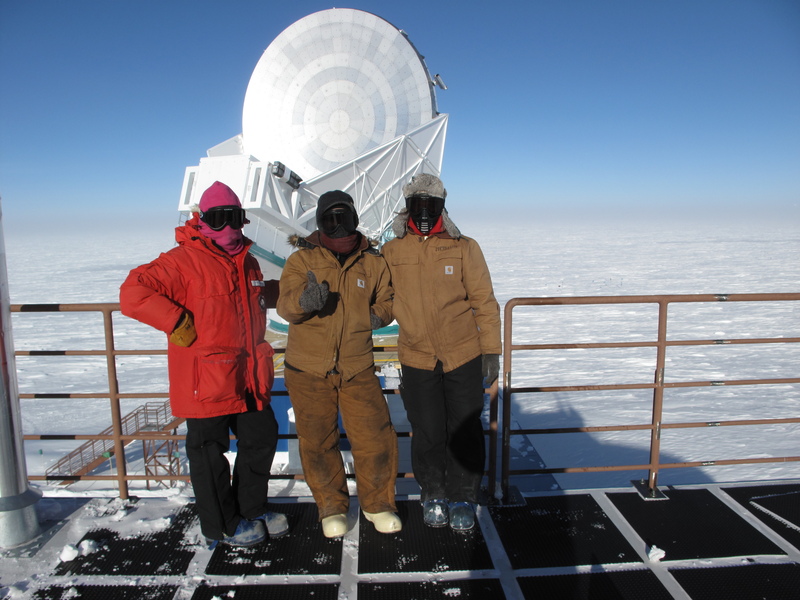 Julie, Kiell and Angela at South Pole Telescope. 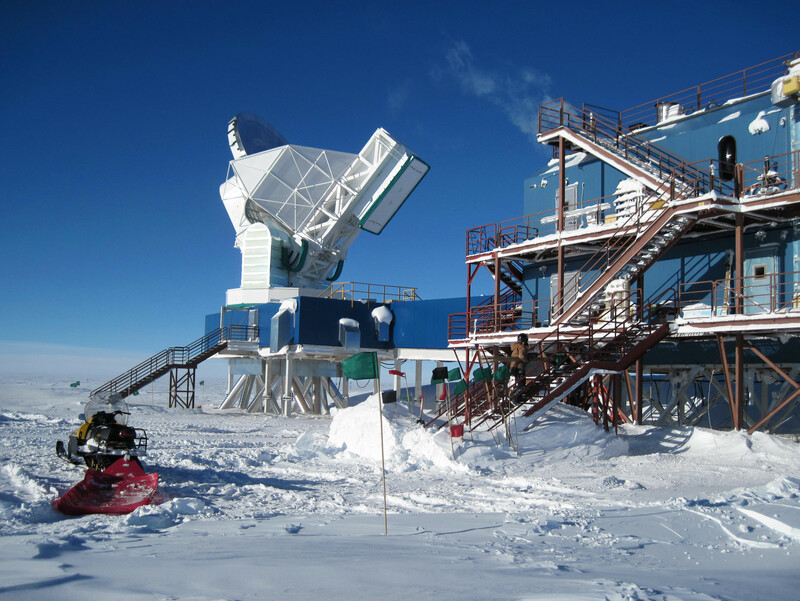 South Pole Telescope and Facility. 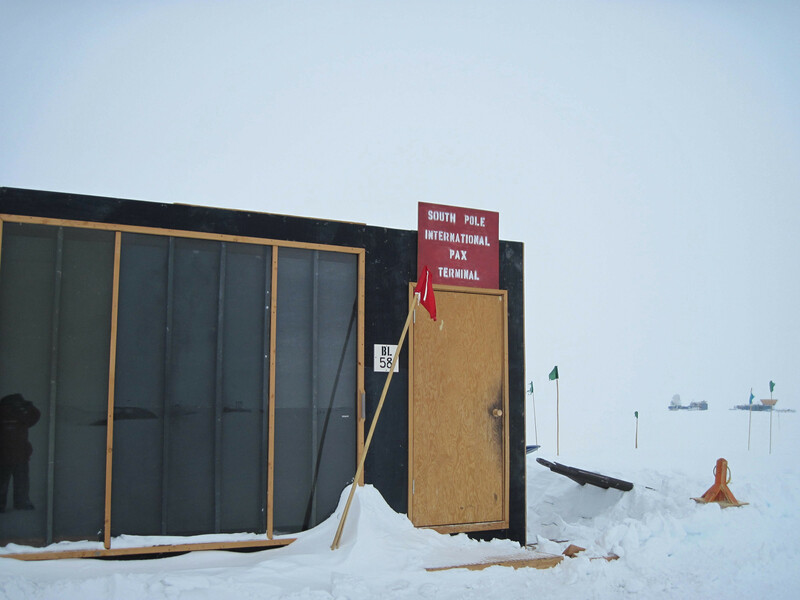 The South Pole International Passenger Terminal/Fuelie warm-up shack. 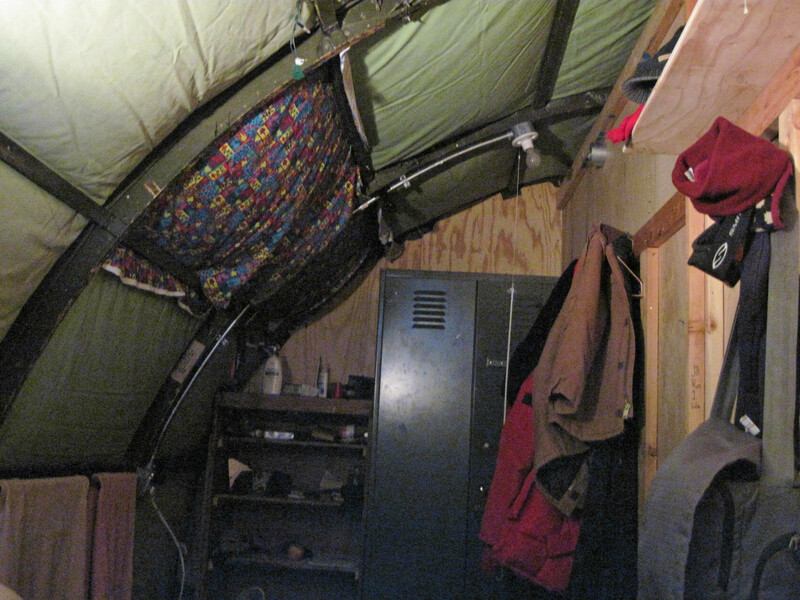 Our room inside Jamesway 8 (taken from the bed). 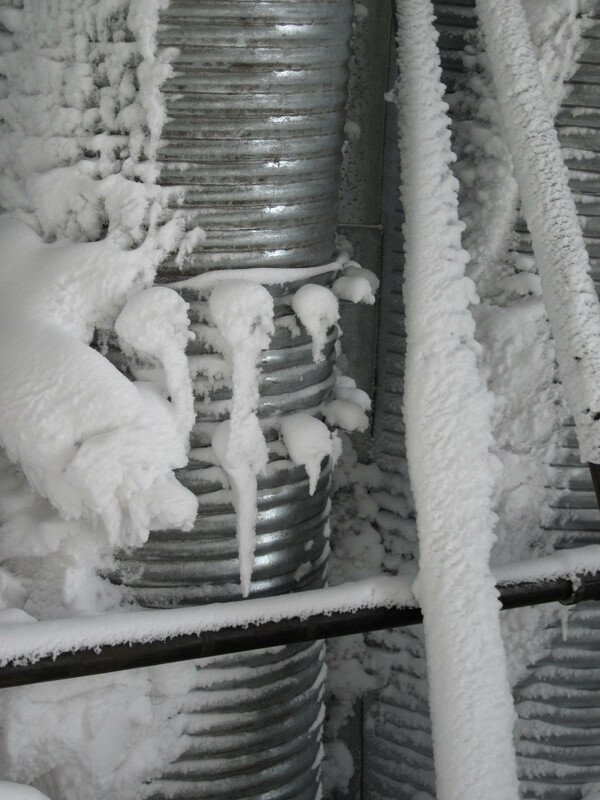 Icy bolts inside the VMF arch. Big Country having a cigarette in his undies before bed outside the Jamesways. 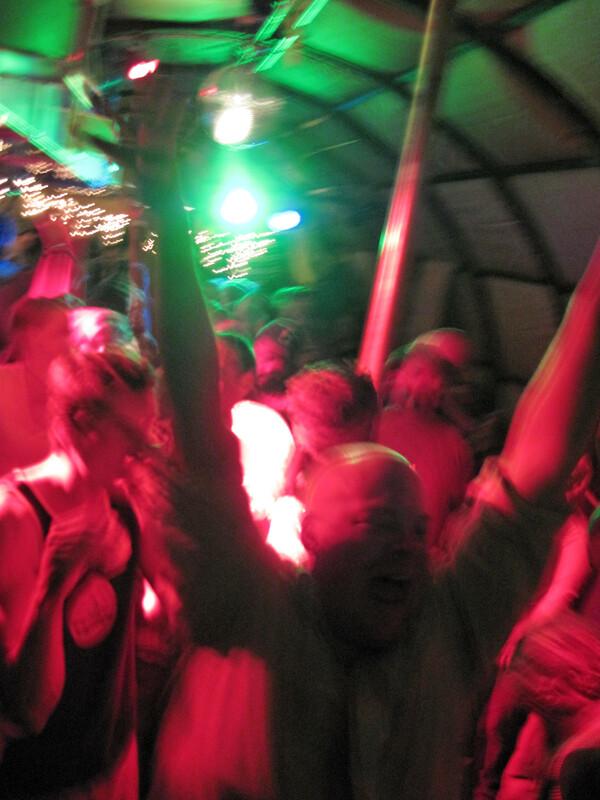 Party in Summer Camp lounge. 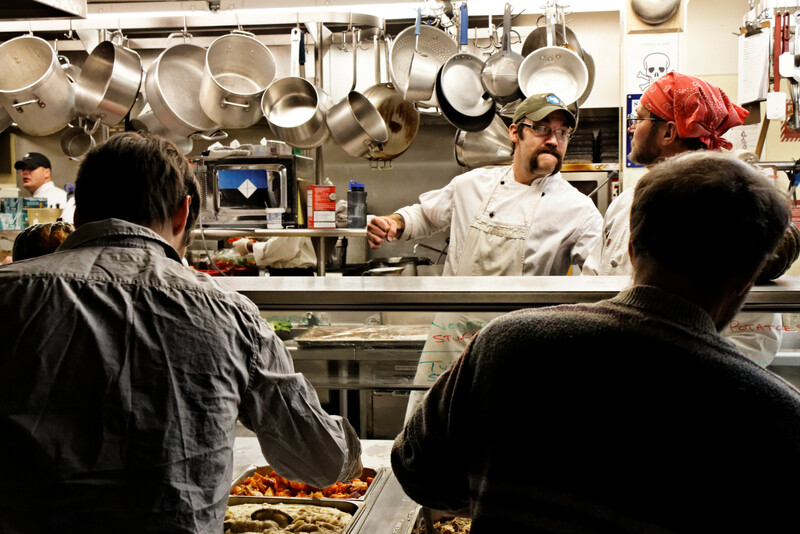 Ben and Daniel doing dishes on Manager Cook Day. 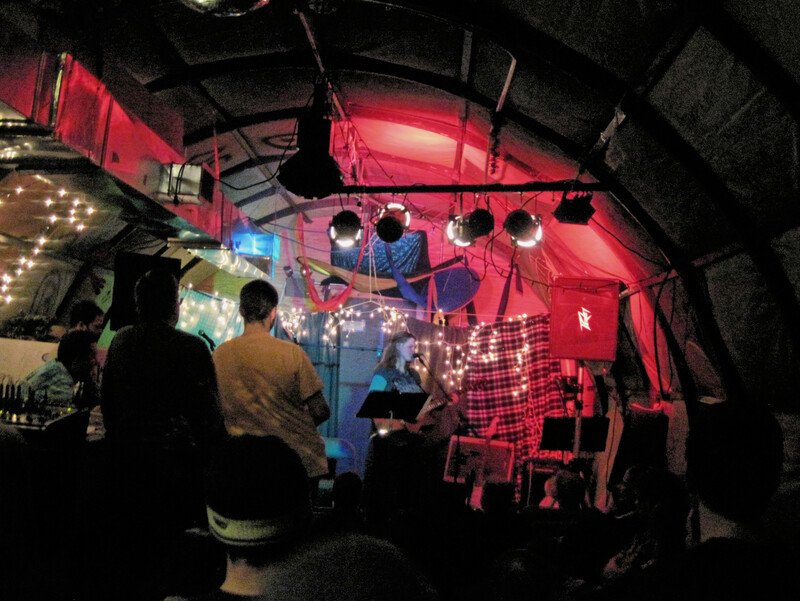 Trudy Lyn at the Summer Camp open mic night. 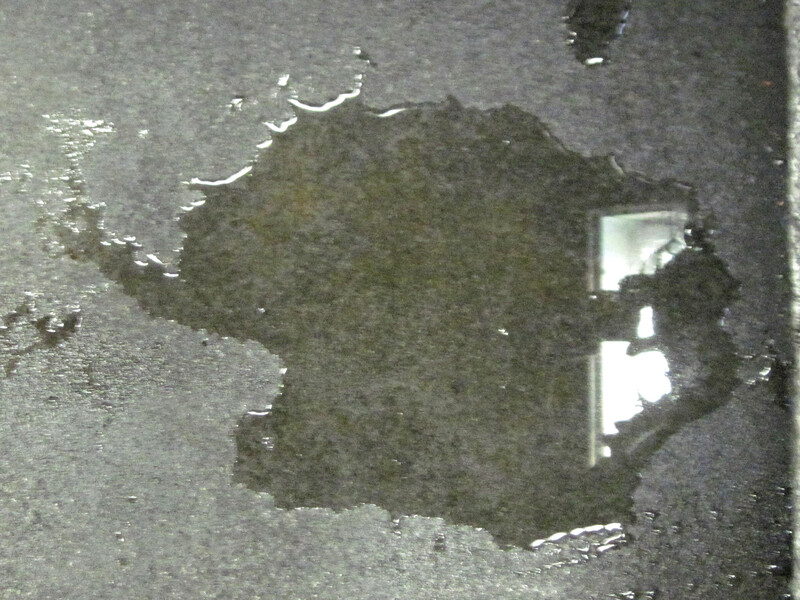 This is a puddle. 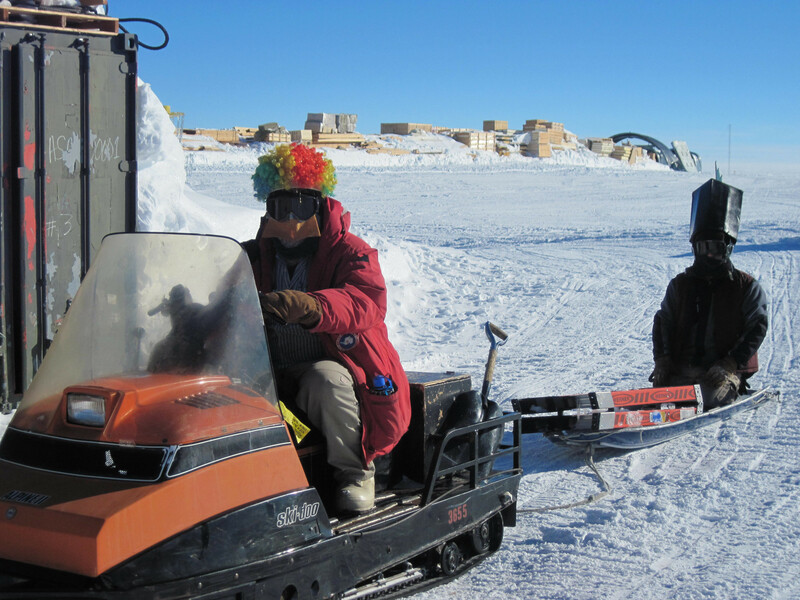 It looks like Antarctica to me. 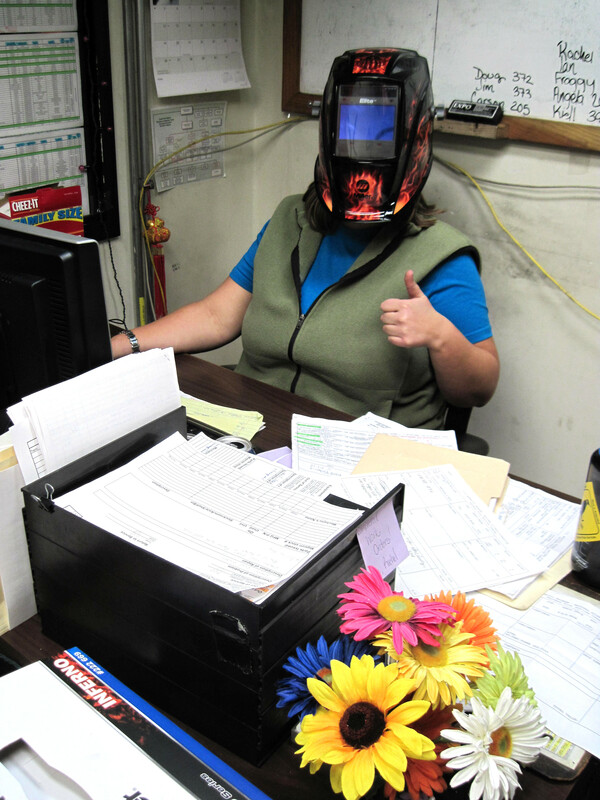 Rachel + new welding helmet + plastic flowers = a normal day in the VMF office. 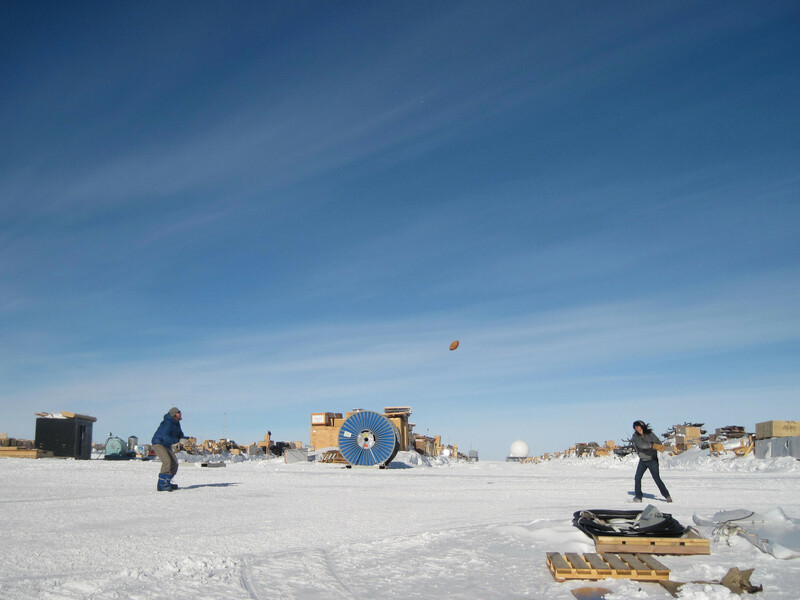 Playing football at the Carp Shop party. 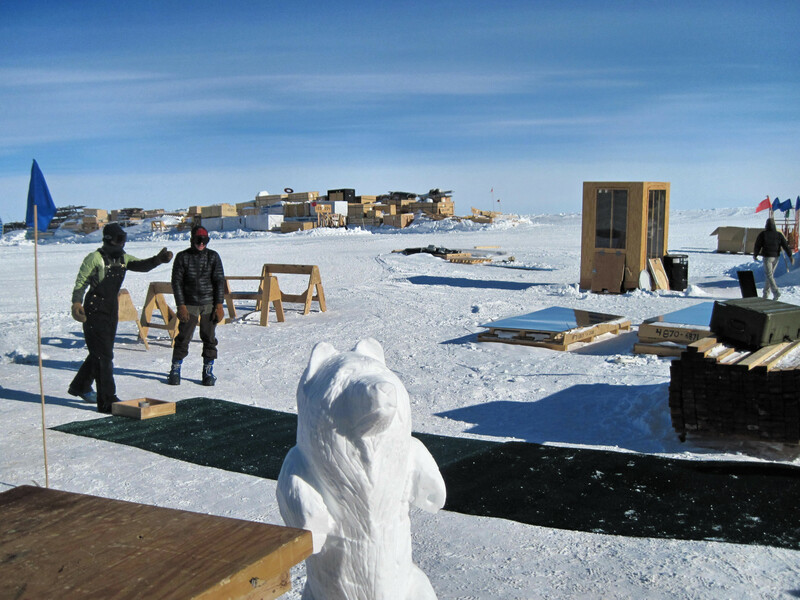 Playing washers at the Carp Shop party. The view of the Station, Powerplant Arch and VMF Arch from the Fueling Module. 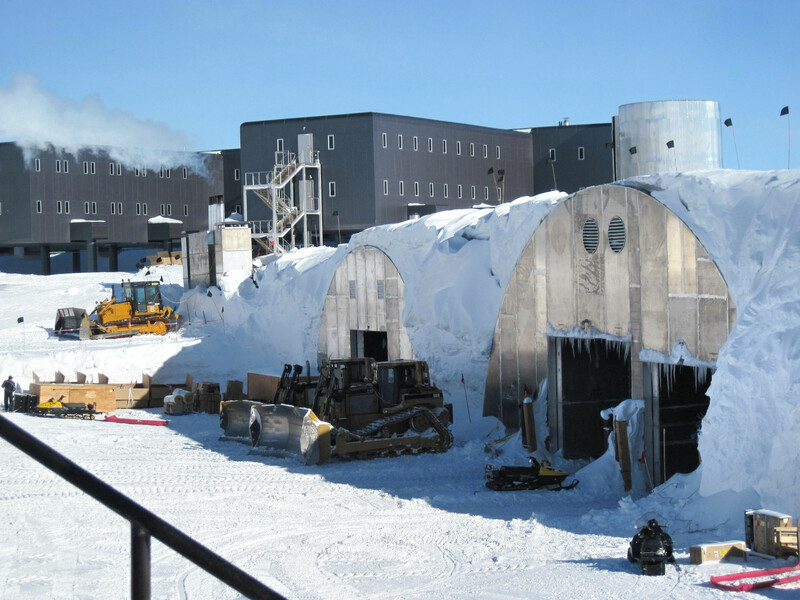 Antarctic Research Observatory–Clean Air Sector. 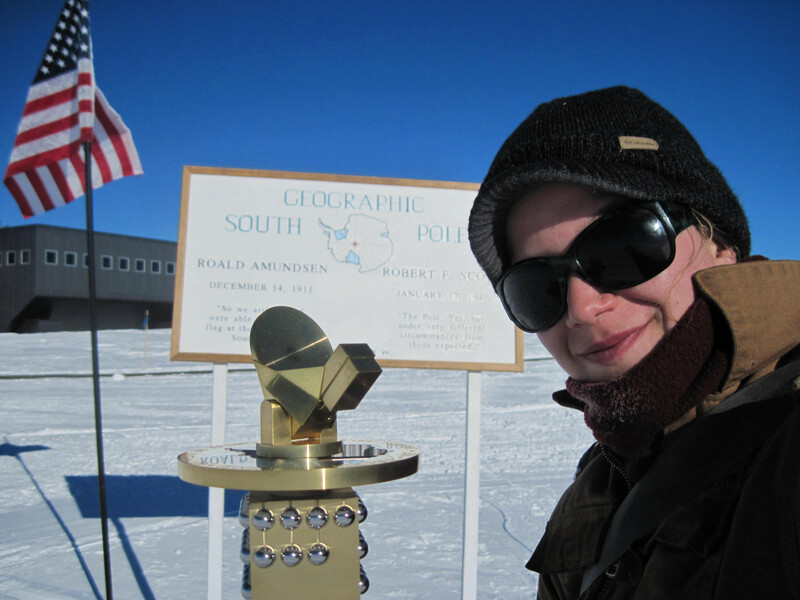 Kiell at the Geographic South Pole. 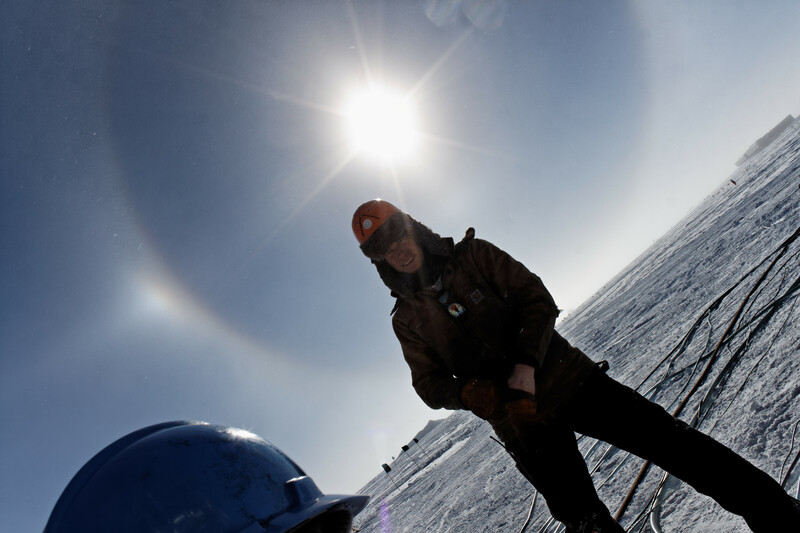 Jim the shop foreman and a sundog. 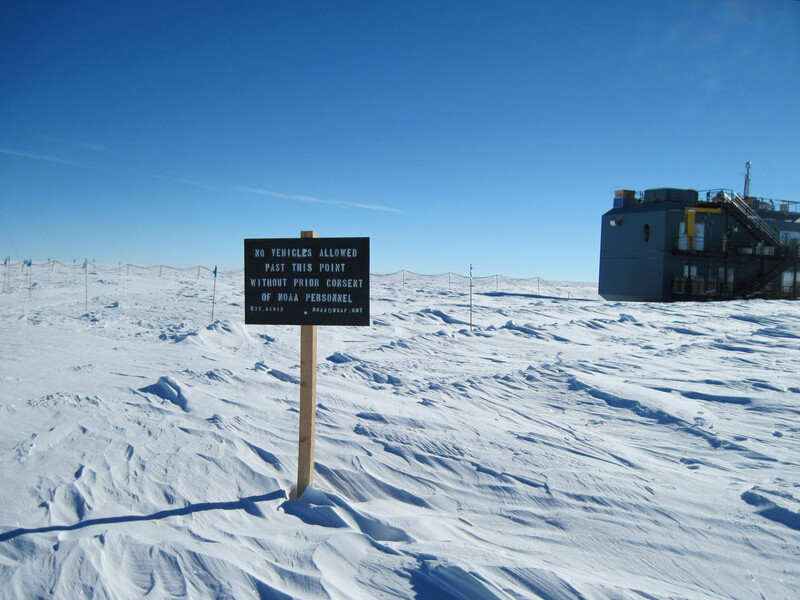 The incoming South Pole Traverse, the tiny speck right in the middle of this photo. 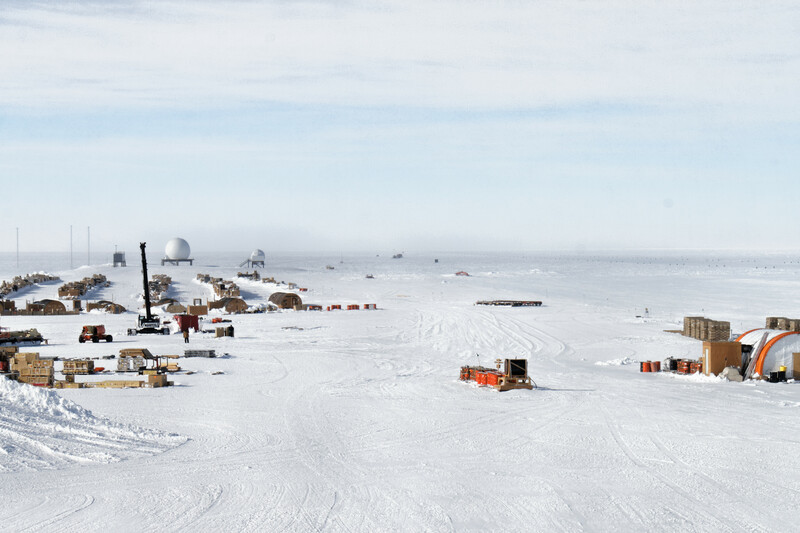 On the left, lines of storage berms and the Remote Satellite Facilities, on the right, the runway. 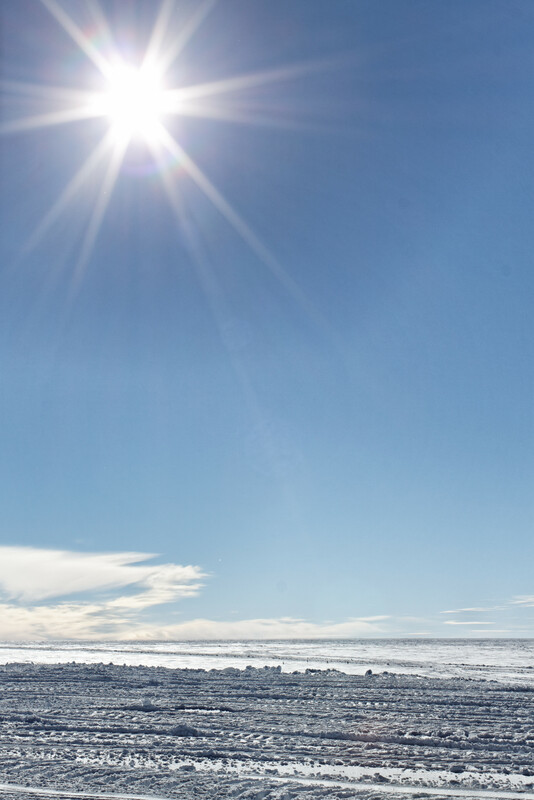 The view from the End of the World. 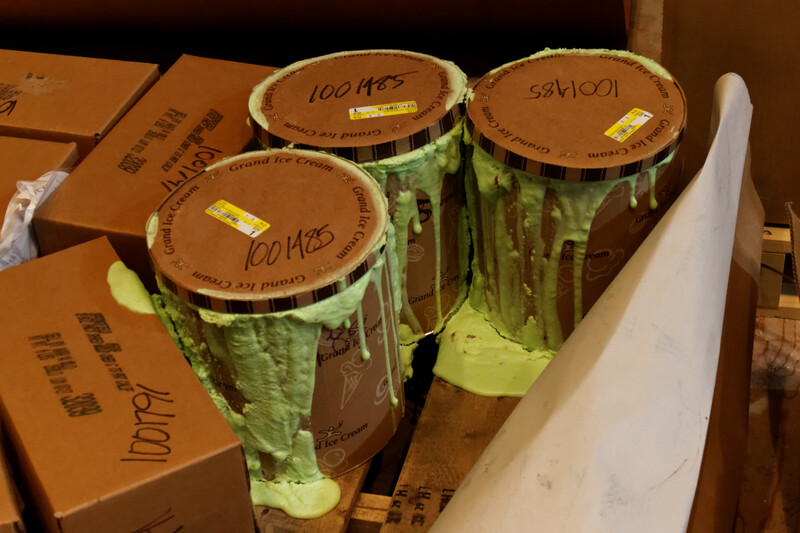 Pistachio ice cream explosion in the LO Arch. 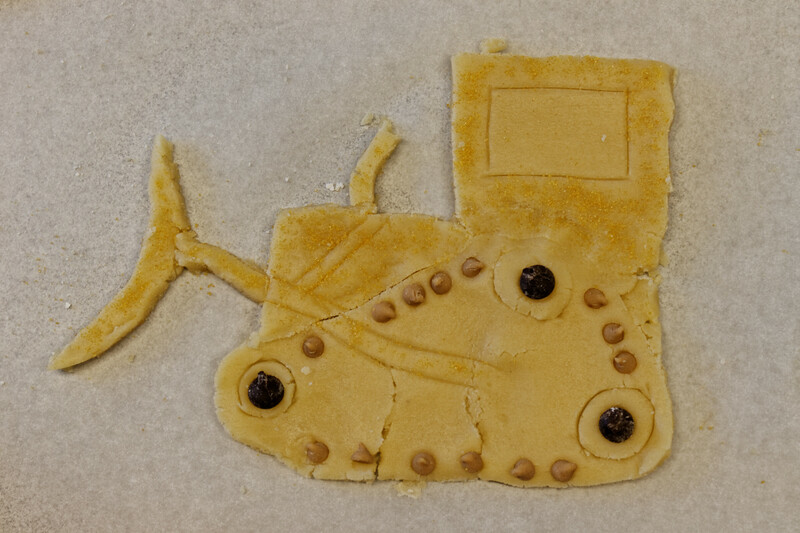 Bulldozer cookie made by Rachel. 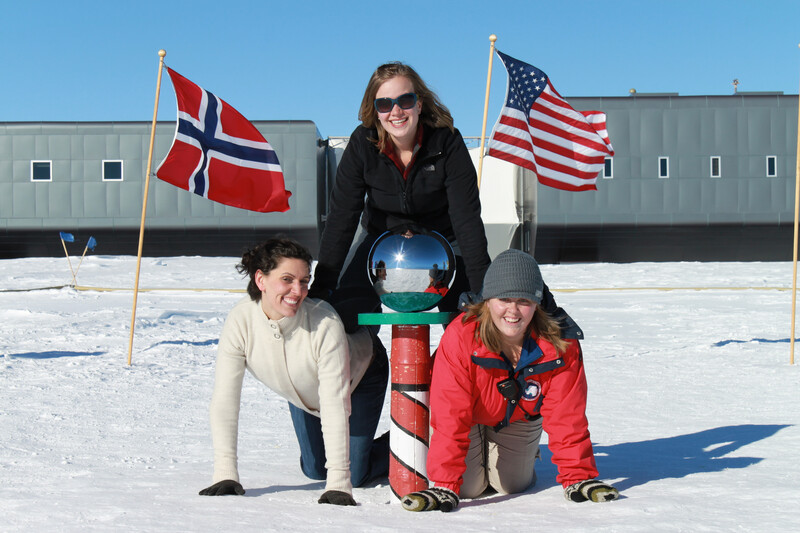 Sarra, Kiell and Rachel at the Ceremonial South Pole. Wow, what an amazing adventure! 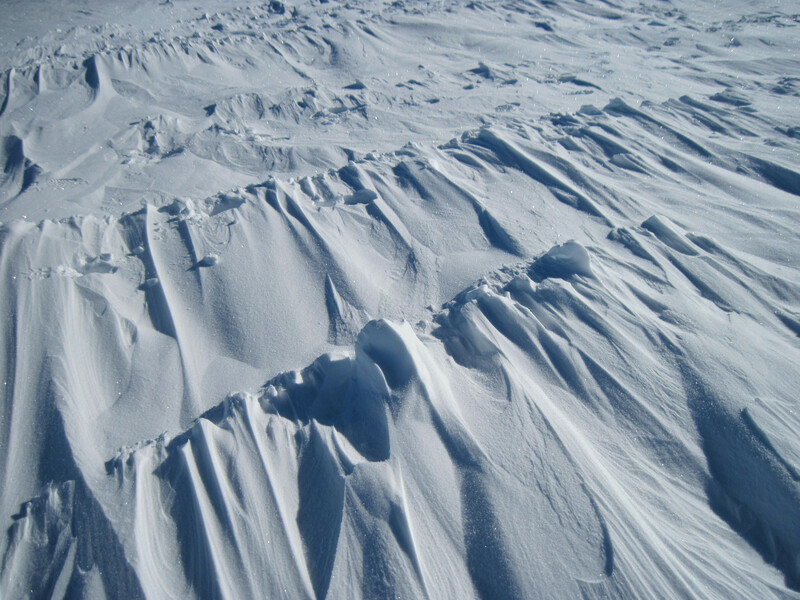 I hope you do not mind but I have a blog and wanted to use you photo of Sastrugi for an example of that snow texture. If you do not want me to post your photo i will remove it, I will put a link to you site in my post too. 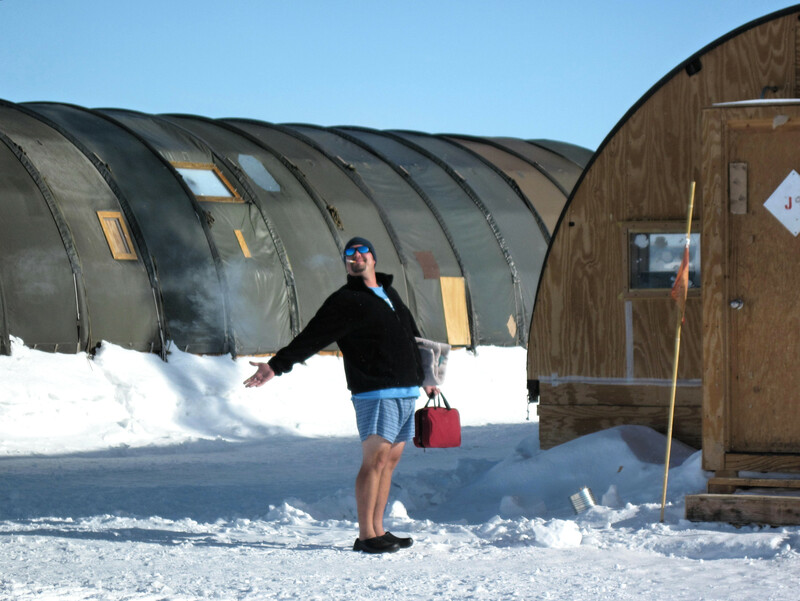 I hope you Antarctic experience continues to be great and interesting.